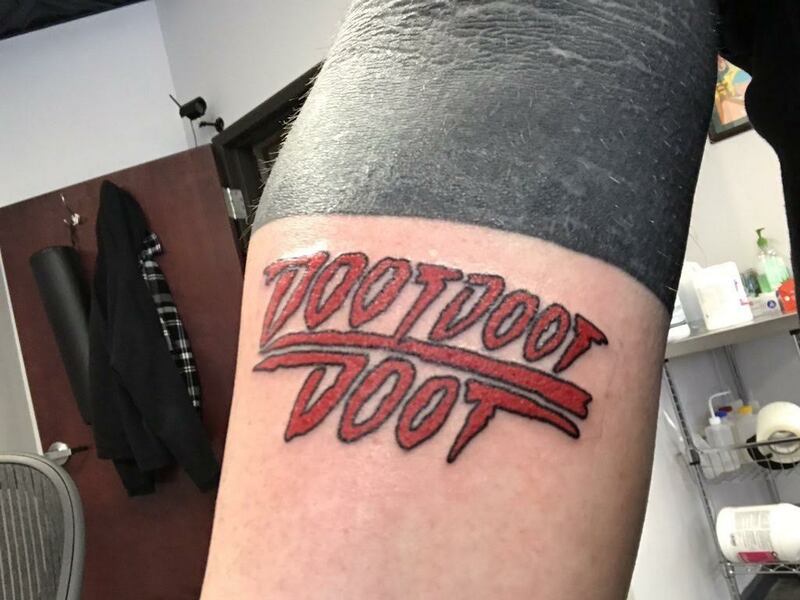 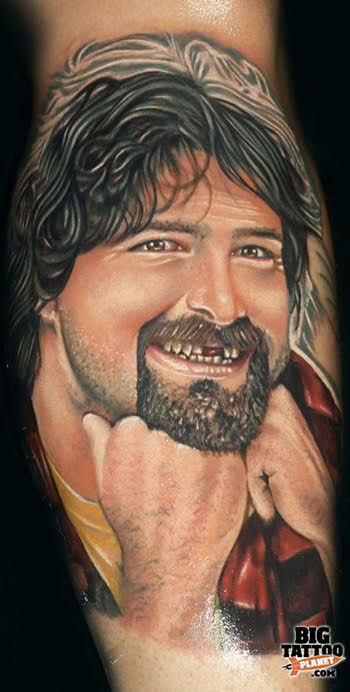 For as long as I can remember I've wanted a tattoo. 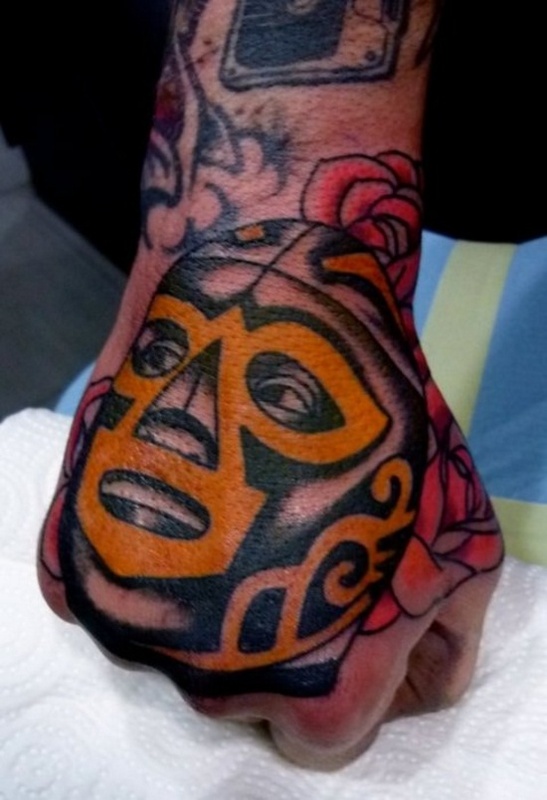 I will get one eventually, but I have no idea about a design. There are plenty of wrestlers who have gotten ink through the years, and WWE even has a show on their website about it. 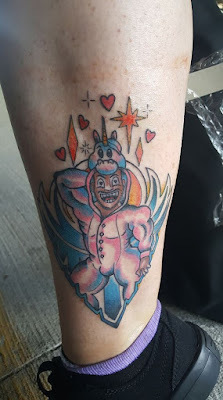 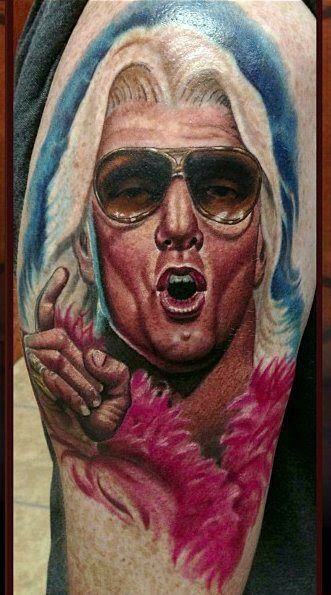 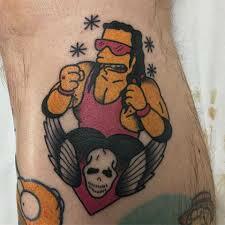 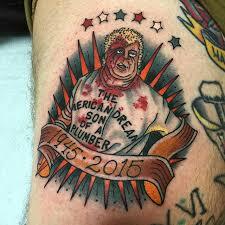 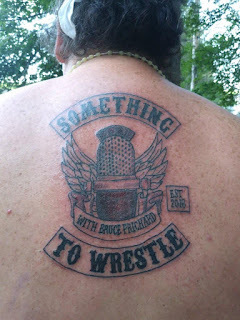 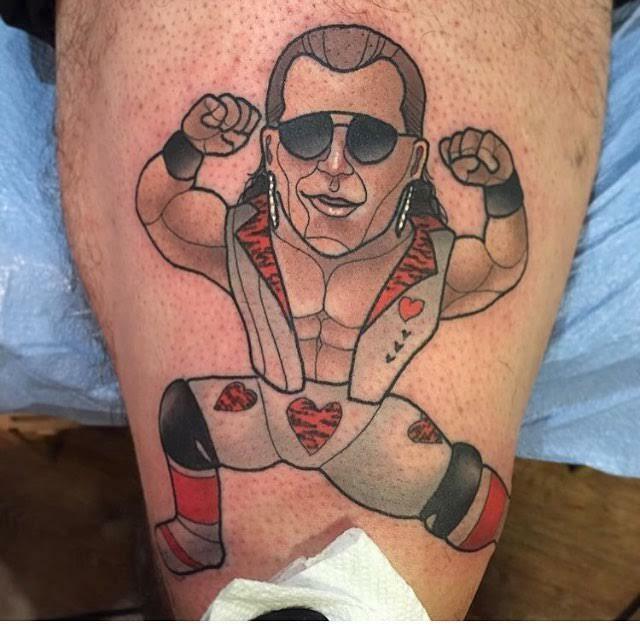 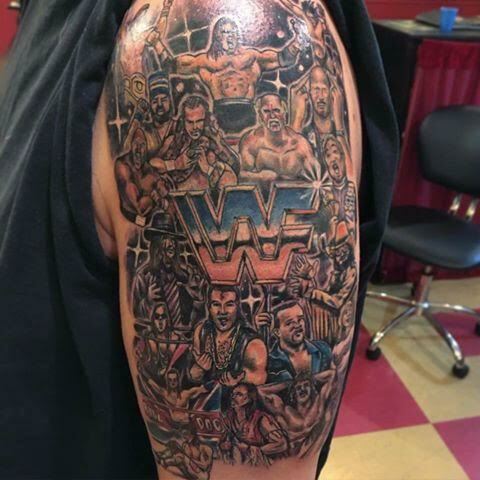 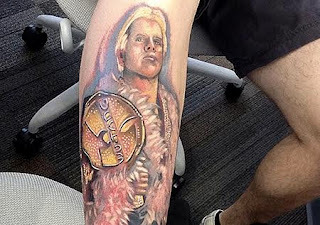 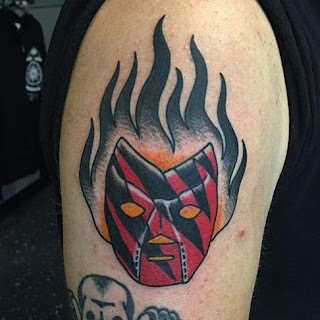 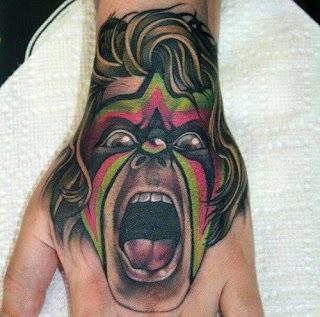 I've seen several fans' body art popping up on Twitter lately, including some fans of Something to Wrestle with Bruce Prichard. Those fans are getting VIP tickets for life to live shows and tee shirts for their dedication. 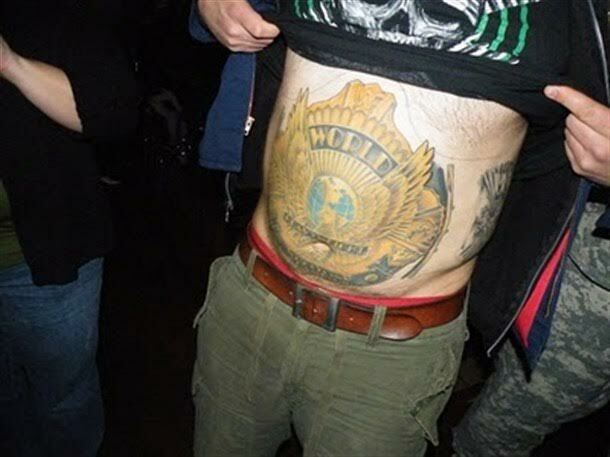 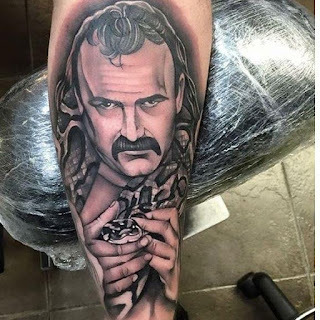 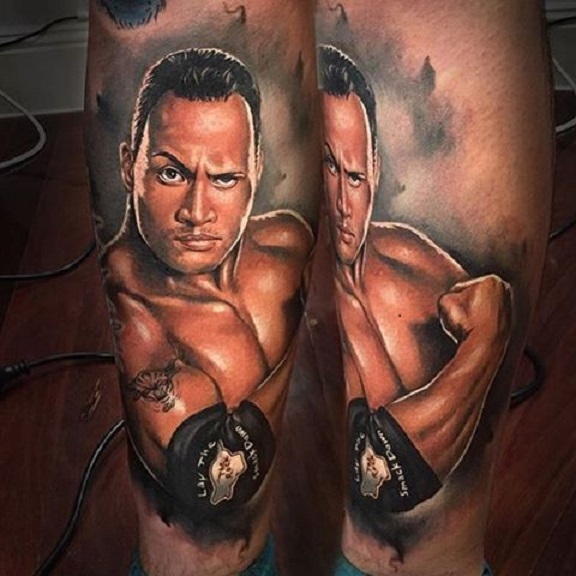 So now I share with you some cool tattoos I've come across.